We’ve sold Lindsay Zier-Vogel‘s Dear Street, a children’s picture book based on Lindsay’s Love Lettering Project to Kids Can Press in a two-book deal. Publication for Dear Street expected to be 2021. Cover Reveal for Erika Nielsen’s Sound Mind! 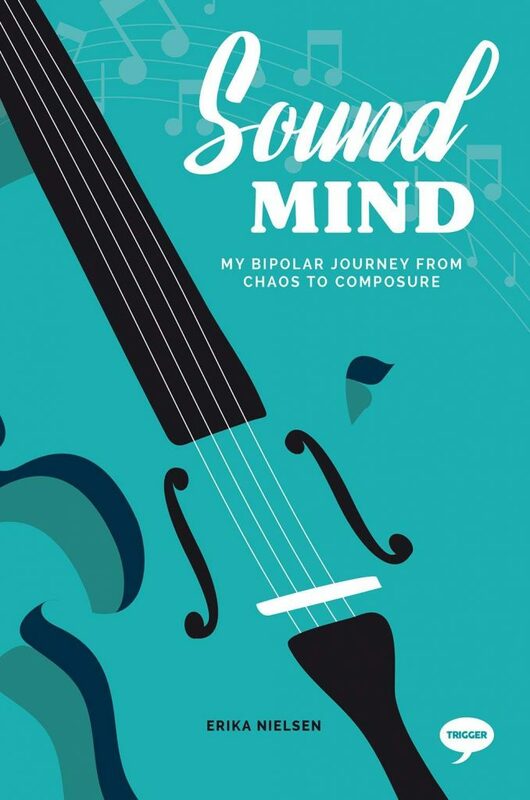 Here’s the cover for Erika Nielsen’s Sound Mind: My Bipolar Journey from Chaos to Composure, a memoir about her journey from being diagnosed to living with bipolar disorder, and how to live creatively, productively, and healthily with a mental illness. 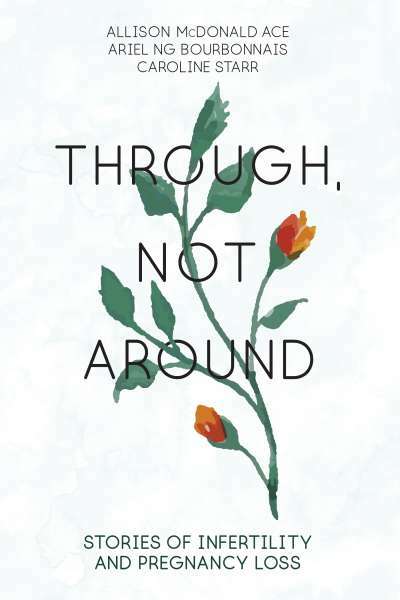 Sound Mind comes out in the UK November 2018 and in North America in March 2019. 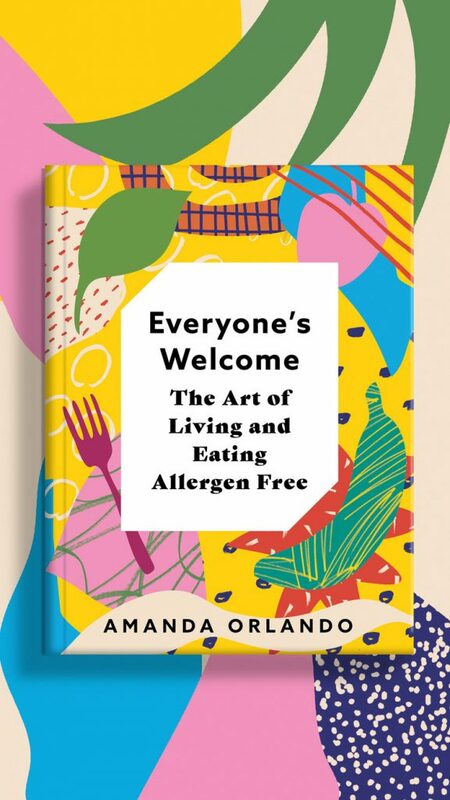 Preorder the book from Amazon here.